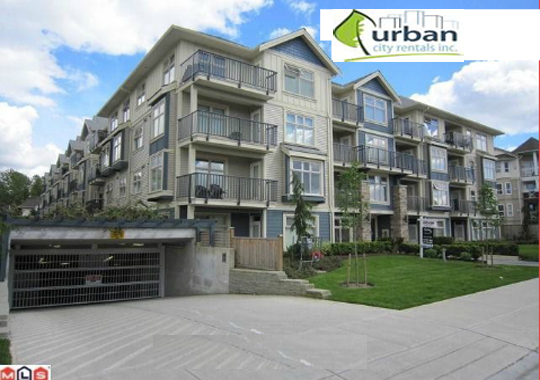 Eclipse Condos - 8084 120A Street, Queen Mary Park, Surrey - Urban City Rentals Inc.
Eclipse Condos is located at 8084 120A Street in the area of Queen Mary Park Surrey. Eclipse Condos was built in the year of 2008 and developed by Nu-Tech Golden Bay Developments. Eclipse Condos is a Wood Frame construction lowrise building which has 57 Units. This low-rise West Coast inspired complex features wood and cultured stone accents. A 25-year Duriod roof has been installed and the building has been constructed with rain-screen technology. The Complex offers one to three bedroom units ranging in size from 609 sq. ft. to 1027 sq. ft. All units at the time of completion were equipped with electric fireplaces, crown mouldings, granite countertops and laminate floors. For added security the building has 24-hour surveillance cameras with motion recording and an easy access fob system. Close by there is shopping, recreation, schools, and transit.